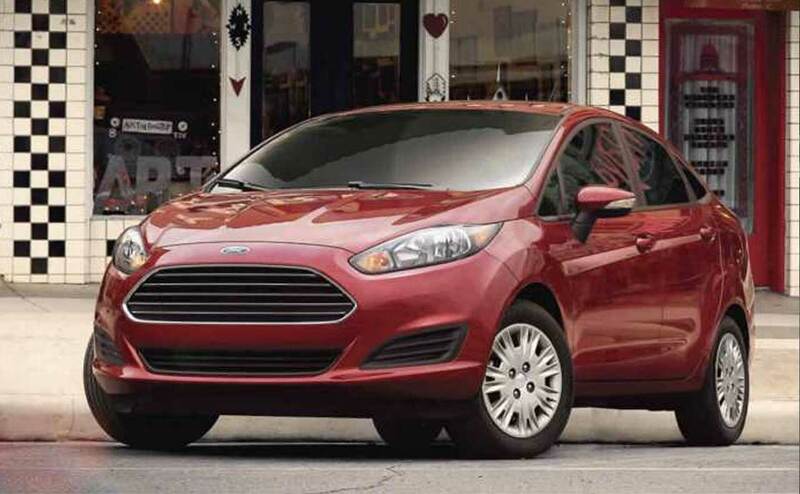 All Star Ford has competitively priced 2017 Ford Fiesta options to explore, so make your way over to our convenient Denham Springs, Louisiana location today! 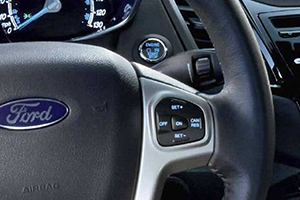 Our new and used Ford dealership in Denham Springs, LA eagerly awaits the opportunity to assist with your new car search. 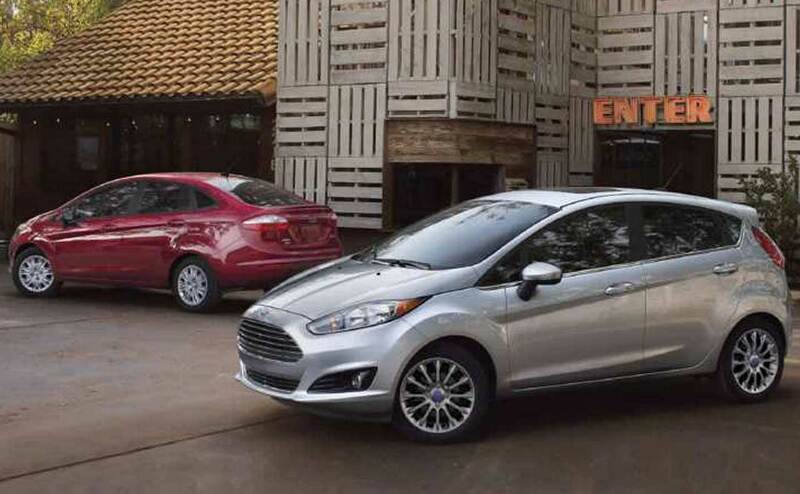 Our team of dedicated professionals will not only introduce you to stylish options that complement your on-road needs, like the sleek new 2017 Ford Fiesta but we'll also walk you through all the comprehensive financing options that are available as well! 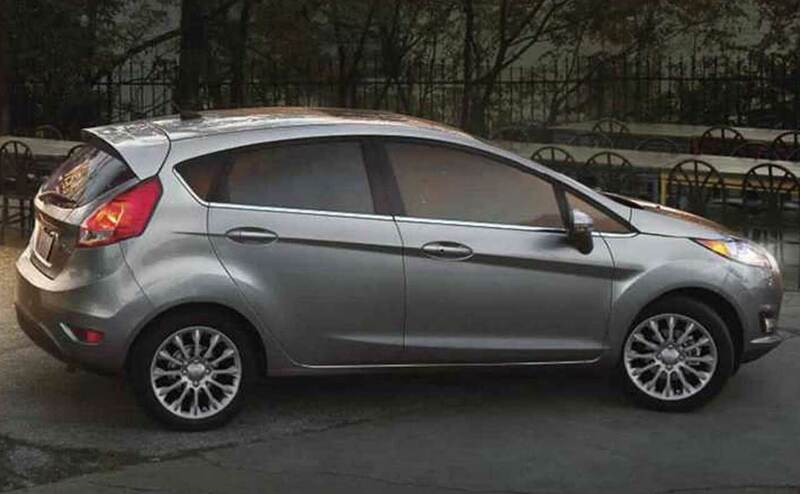 Don't let the chance to buy or lease a Ford Fiesta pass you by, visit our Ford dealership for an exhilarating test drive today! 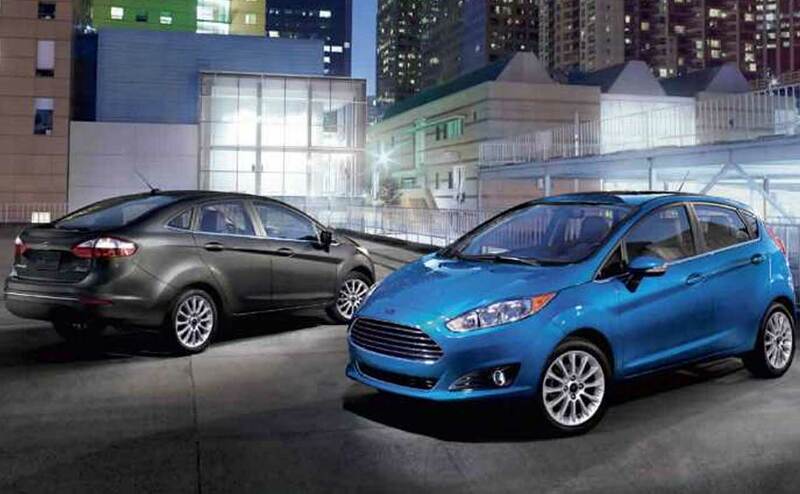 With so many 2017 Ford Fiesta models to choose from, you're sure to find the ride that satisfies all your new car search requirements! 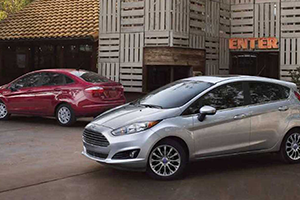 Visit our Ford dealership in Denham Springs, Louisiana for a hands-on experience of the stylish S Sedan, or the S Hatch option! There's also a SE Sedan and SE Hatch version, as well as a Titanium Sedan and Titanium Hatch option. 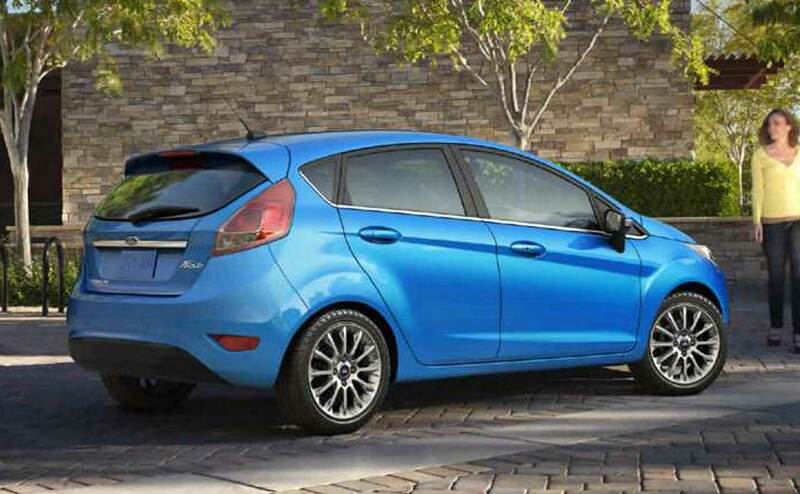 If you're looking for some serious Fiesta power, be sure to check out the innovative 2017 Ford Fiesta ST trim! 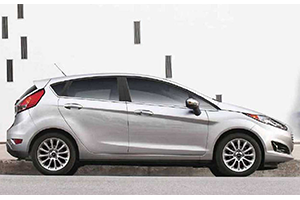 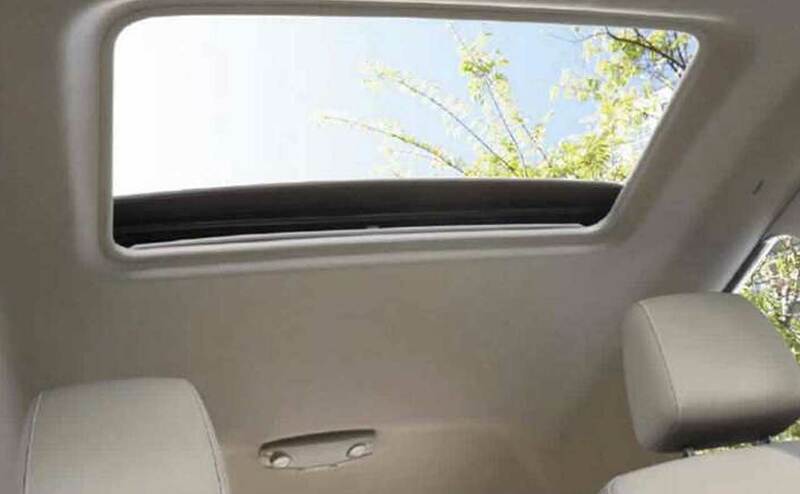 No matter which Fiesta model you drive home in, you can rest assured your safety and comfort needs are well provided for. 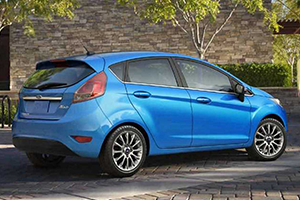 Ford understands that everyone's driving needs are different, that's why the 2017 Fiesta comes with different engine options. 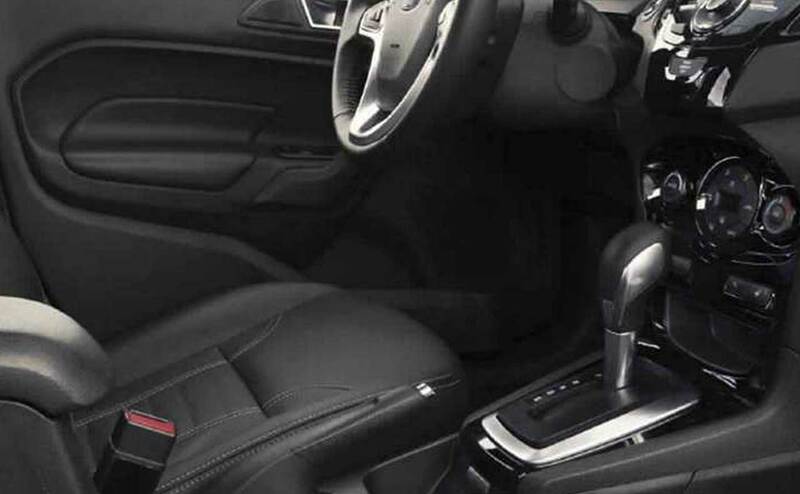 The 1.0-liter three-cylinder EcoBoost® engine offers some impressive EPA-estimated MPG ratings, and the 1.6-liter EcoBoost® option provides you with an aggressive 197 horsepower rating. 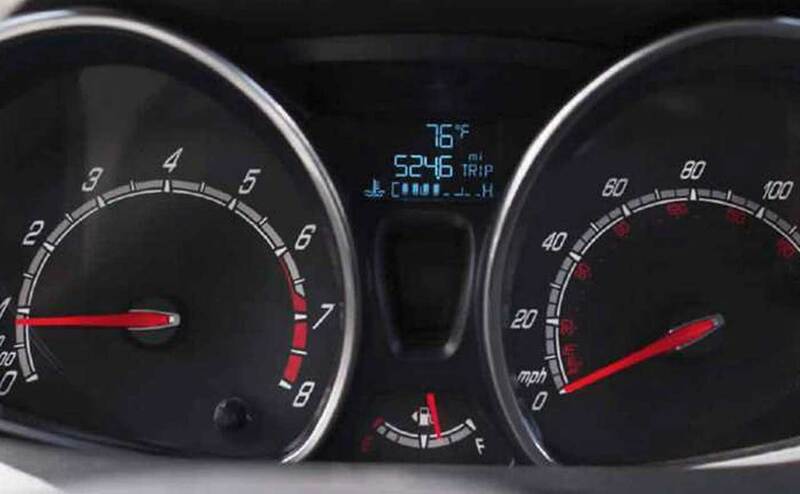 If you're looking for a ride that offers twin independent variable camshaft timing, the 1.6-liter version is for you! 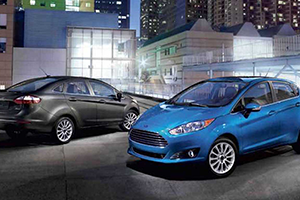 Get a hands-on experience of each engine today, schedule some Ford Fiesta test drives now! 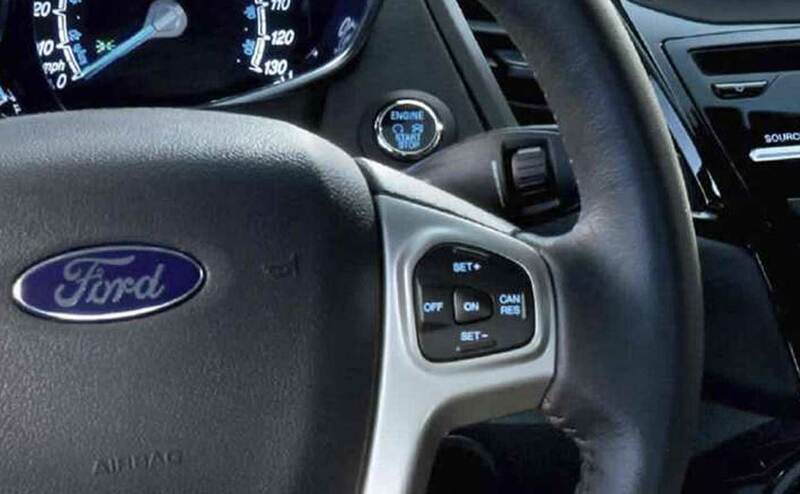 Our Ford team is knowledgeable on the all the engine options available, and we'll also happily review the details of the PowerShift six-speed automatic transmission that boasts SelectShift®, as well as the benefits that come from having Electric Power-Assisted Steering. 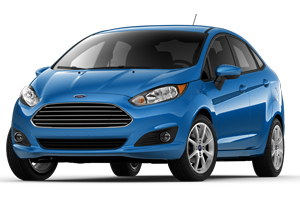 From its impressive suspension features to its AdvanceTrac® electronic stability control, your new 2017 Ford Fiesta is one impressive ride. 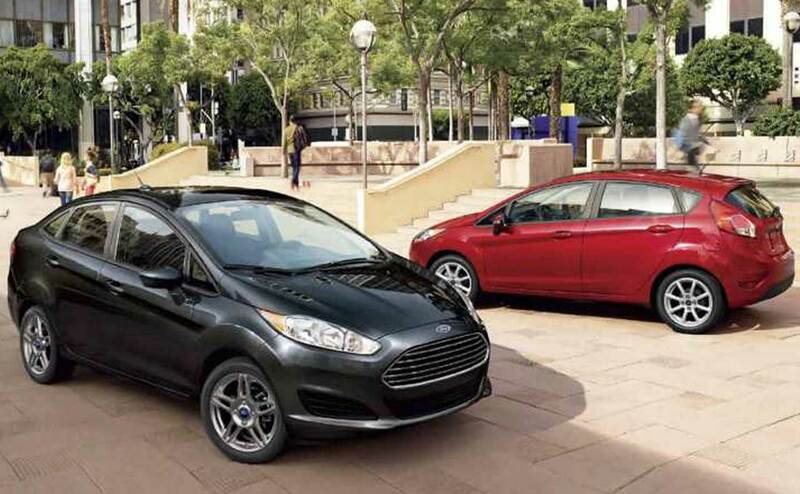 The 2017 Ford Fiesta is packed with innovative technological advancements that will have you looking forward to running those weekend errands! 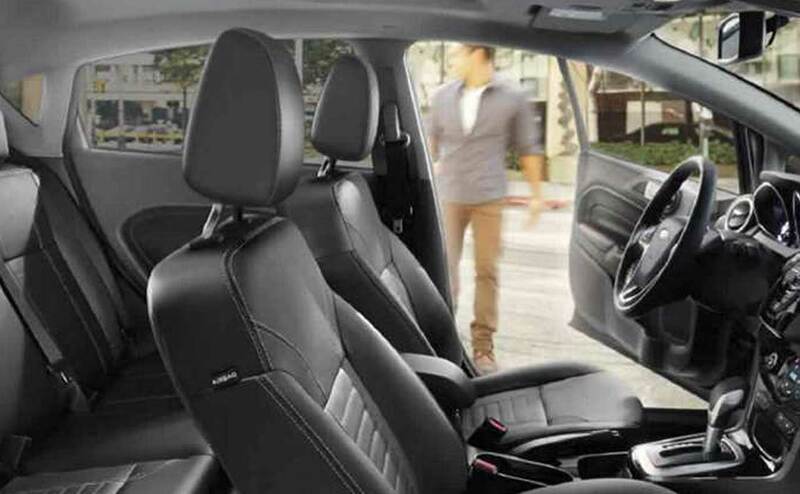 The available SYNC® 3 system utilizes voice-recognition technology so you can not only stay connected wherever you roam, but you can keep your focus on the road. 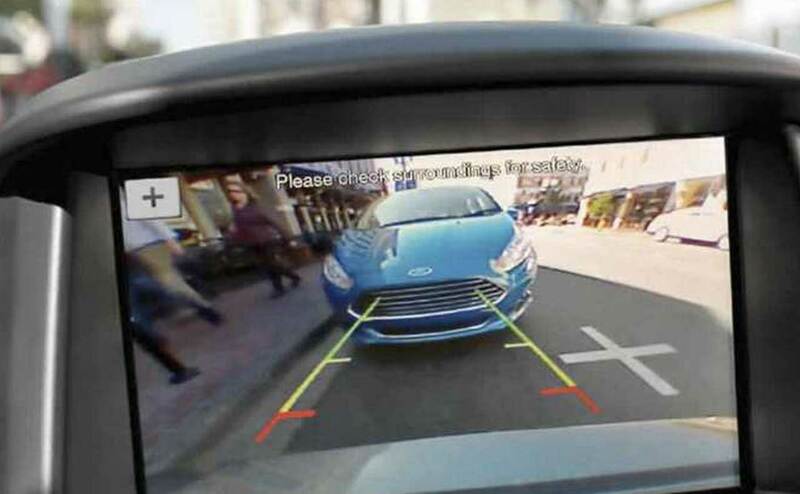 The available rear view camera is there to guide you during any tricky reversing situations while the Hill Start Assist feature stands by, ready to work with the anti-lock brake system, so you have time to apply the throttle for any uphill situations. 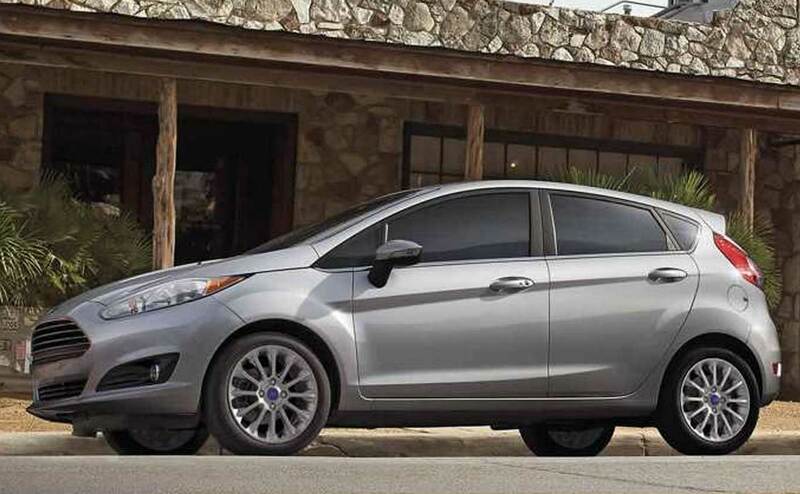 Add to that the available SiriusXM® Radio capabilities, and you can be sure all your Fiesta passengers enjoy the ride! 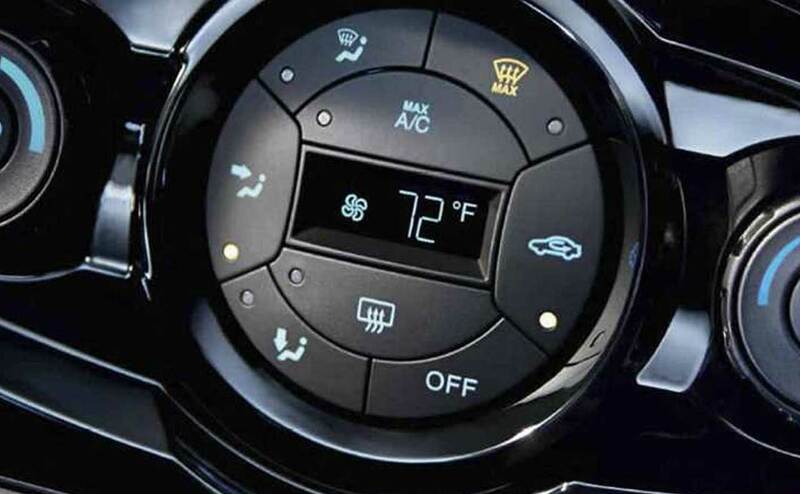 All Star Ford in Denham Springs, LA looks forward to welcoming you over to our conveniently located dealership and assisting with all your auto needs. 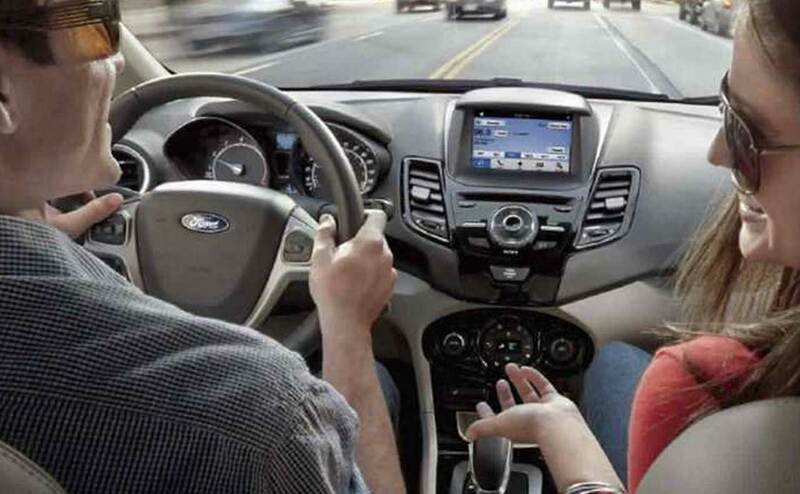 We offer a complete car shopping experience, so for research information, financing options, Ford maintenance and more, we're here for you!